Purchase a Subscription to promote your Video on MivaTube and Mivasocial. Select a Package below. Promote your YouTube Video on MivaTube for one MONTH in front of Africa or your country. Get Millions of Africans to view your video and discover you or your brand on the largest African social network Mivasocial. 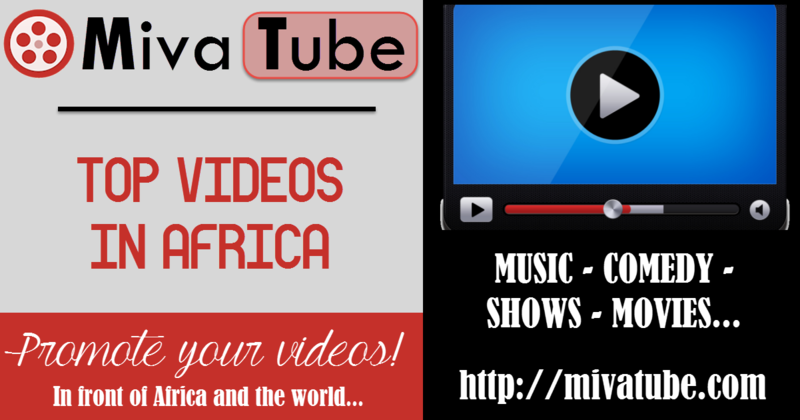 Promote your YouTube Video on MivaTube for one week in front of Africa or your country. Get Millions of Africans to view your video and discover you or your brand on the largest African social network Mivasocial.